So it’s been a hot minute since my last post! In that time, I’ve had an influx of family, friends and more friends come to visit Hong Kong, hence a short absence on the blog! 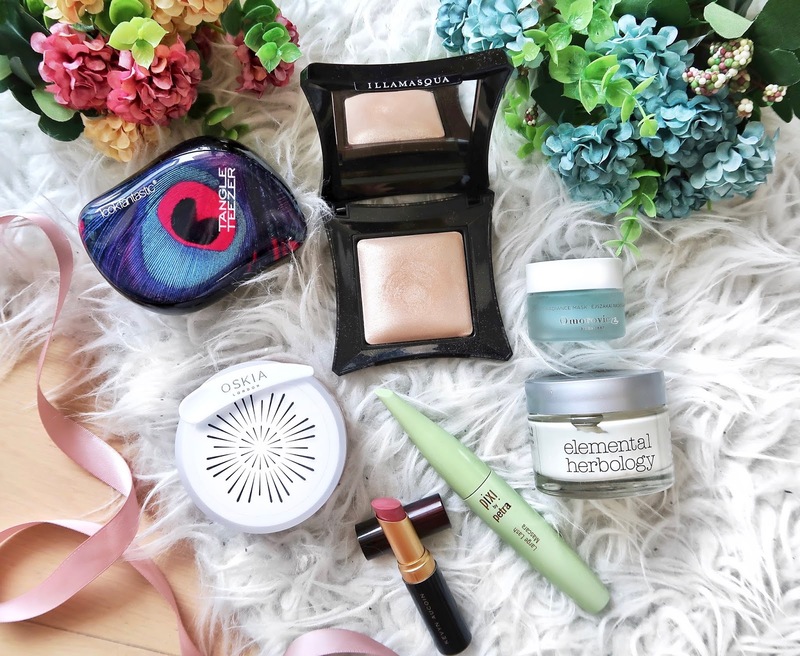 I’m back today with a roundup of products that have made it into my favourites this May. Illamasqua Beyond Powder in OMG is a beautiful shimmering champagne hue that instantly brightens and brings warmth to the skin. 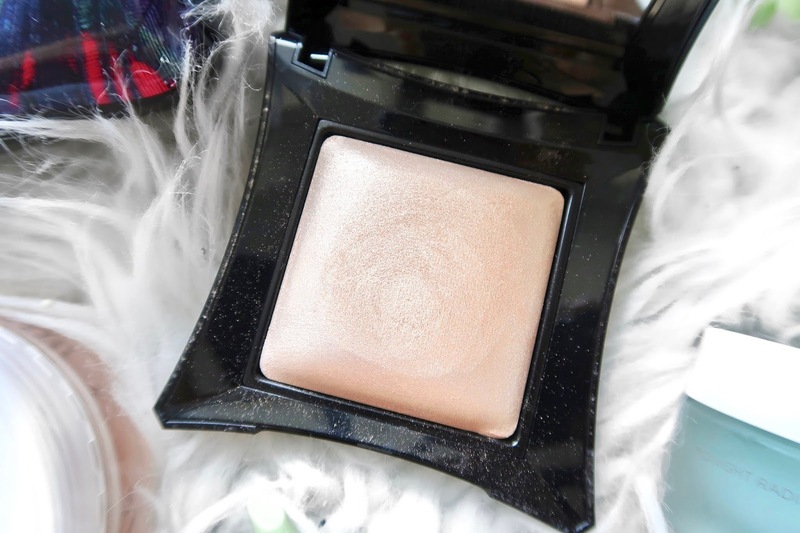 This highlighter is so finely milled for a subtle highlight, it looks as though you’re lit up from within for a shimmer that would suit any and every skin tone. I couldn’t recommend this enough! It looks incredible on the face and décolletage for the perfect warm, Summer glow. 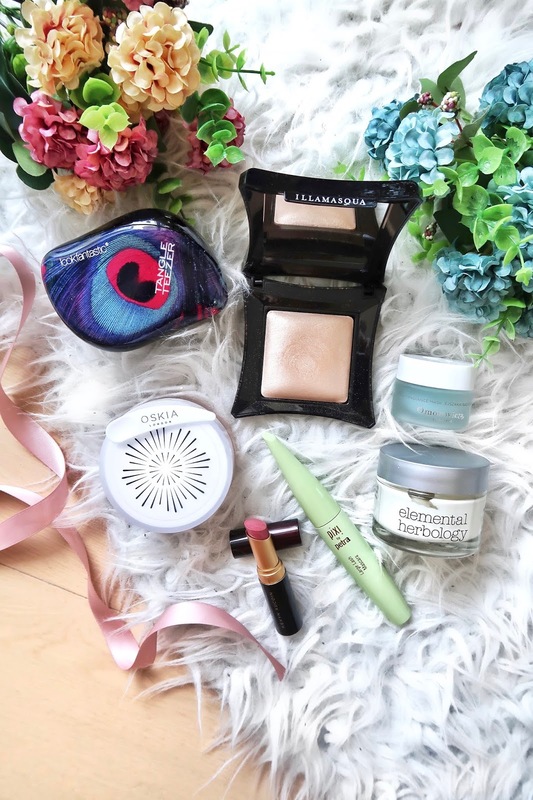 Get 22% off Illamasqua with code LFxVY at checkout! 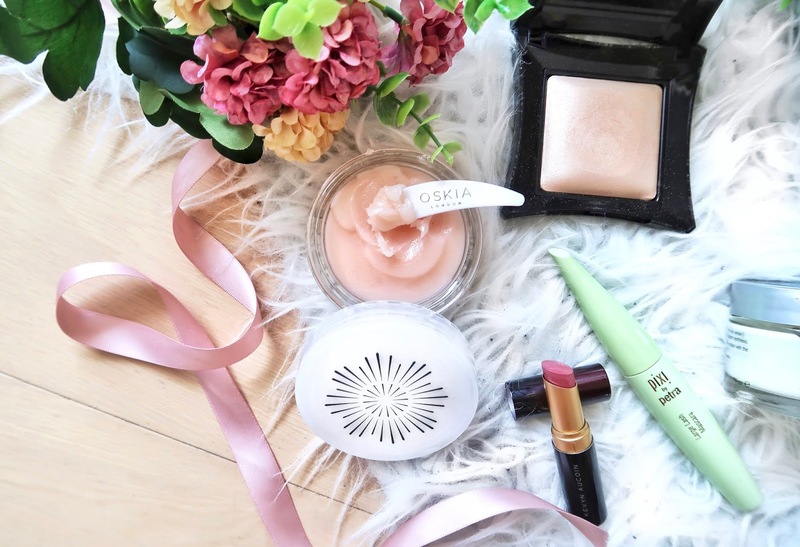 The Oskia Renaissance Mask is a luxurious, buttery balm that transforms dull skin, increases cell turnover and boosts radiance, for a fresh and brightened complexion. This mask is packed full of fruits such as passionfruit, grape, lemon and grapefruit for their natural fruit acids that work to exfoliate skin but not strip away its natural moisture. It’s a tub of spa treatment in the comfort of your own home! Get 22% off Oskia with code LFxVY at checkout! Omorovicza Midnight Radiance Mask – My skin seems to sing praises whenever I use overnight masks, and this one by Omorovicza works to hydrate, brighten and transform skin overnight. I have oily/acne prone skin and this mask was made for this skin type! The Salicylic Acid fights to prevent breakouts and reduce hyperpigmentation. I find that my skin is much less oily waking up after a night of this mask. Get 22% off Omorovicza with code LFxVY at checkout! 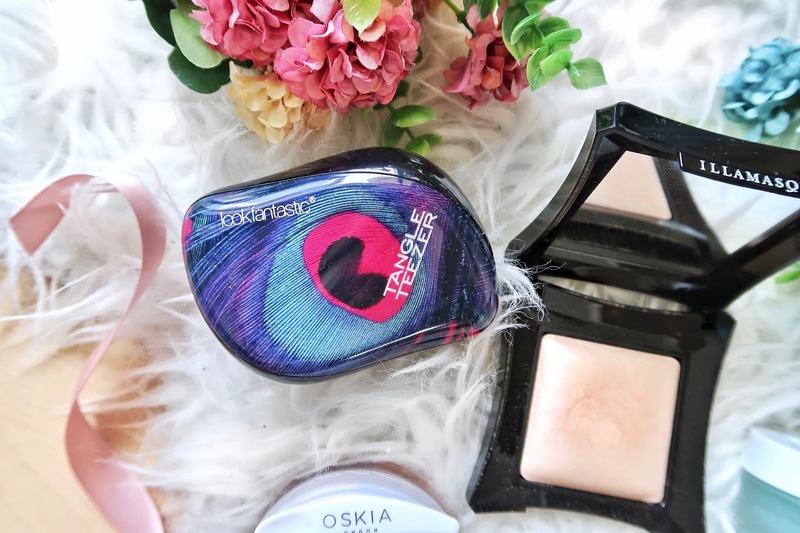 Tangle Teezer – A savior for tangled or knotty hair. It glides through your hair even when wet without causing any breakage! Get 22% off Tangle Teezer with code LFxVY at checkout! PIXI Large Lash Mascara – If you love natural looking, feathery lashes, this is the one for you! Kevyn Aucoin The Matte Lip Color in Invincible – I can’t fault this! I reach for a matte lip every day and since I’m usually out 9-5, I’m always looking for something long lasting but hydrating. “Formulated with special esters and emollient ingredients to moisturize and care for lips, it glides on smoothly with an ultra-soft feel. The formula does not feather or dry lips.” Invincible is a perfect "my lips but better" shade. Get 22% off Kevyn Aucoin with code LFxVY at checkout! Elemental Herbology Cell Plumping Facial Hydrator - Living in Hong Kong means that the A/C is on 24/7, and with temperatures outside soaring above 35°C in May, my skin goes from one extreme to the other at least 20 times a day. Dry patches in my skin is now something I have to tackle and this moisturiser from Elemental Herbology as the most hydrating one I own, is ideal for skin in need of hydration. Get 22% off Elemental Herbology with code LFxVY at checkout! 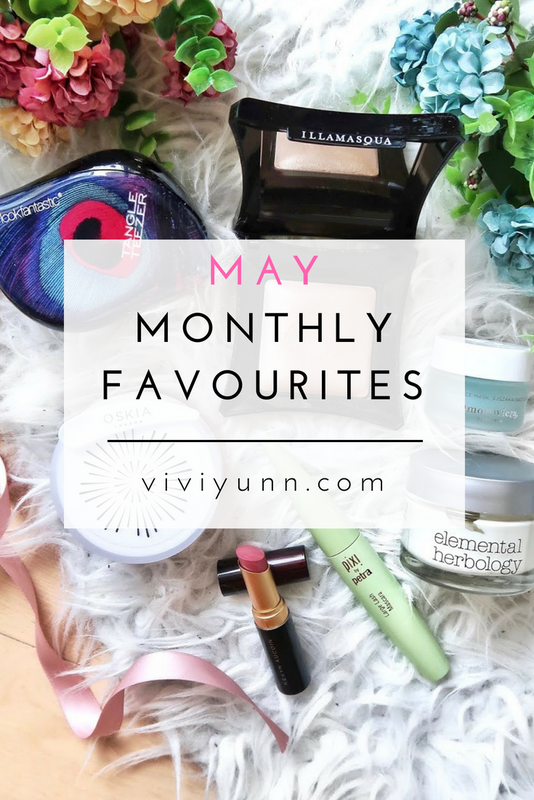 What were your favourites this May?